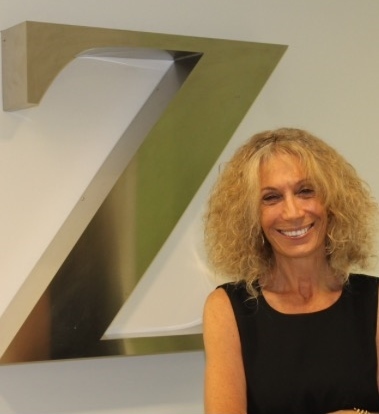 CEO and Founder, Risë Birnbaum was an award-winning network correspondent with the goal of building an agency with a talented team of seasoned PR and marketing pros to strategically optimize client messages/stories. Risë has met that goal, and through an innovative mix of traditional and progressive media services, we deliver content to niche or national audiences, all while providing exceptional client service. Known for our expertise in laser-targeting audiences by demo-, psycho- and geo-graphic, our skilled staff brings a unique and creative POV to everything we do– from communications services and reputation management– to new product rollouts and multicultural outreach. We manage to balance a passion for providing innovative broadcast and digital communication with the discipline to deliver meaningful metrics and ROI. ZCOMM has extensive experience working with partners to make a program a success. We play well in the sandbox and have ongoing successful relationships with global and national marketing and communications agencies, corporations and organizations. We are dedicated to working hard, learning, delivering on time and within budget and celebrating our life’s work. Finding the right team is key to success for any integrated marketing campaign. 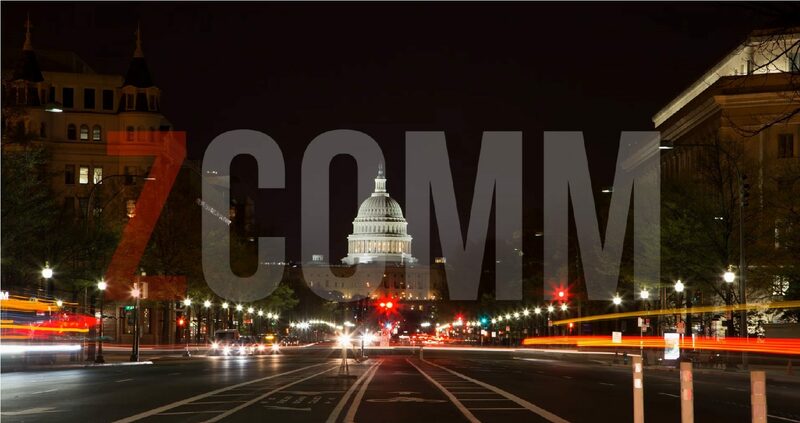 ZCOMM’s team of professionals from the Hill, non-profits, news media, social media, corporate PR and marketing knows how to reach the right people and provide them with the custom content that makes each program a success. We find the best people to provide a positive working relationship for our clients. Flexible, results-driven and client-service oriented, the ZCOMM team brings an innovative mix of media savvy, and a fresh approach that breeds success. Our work with Fortune 100 companies helps us create dynamic programs for associations, non-profits and other organizations. We bring both sizzle and substance to the table.